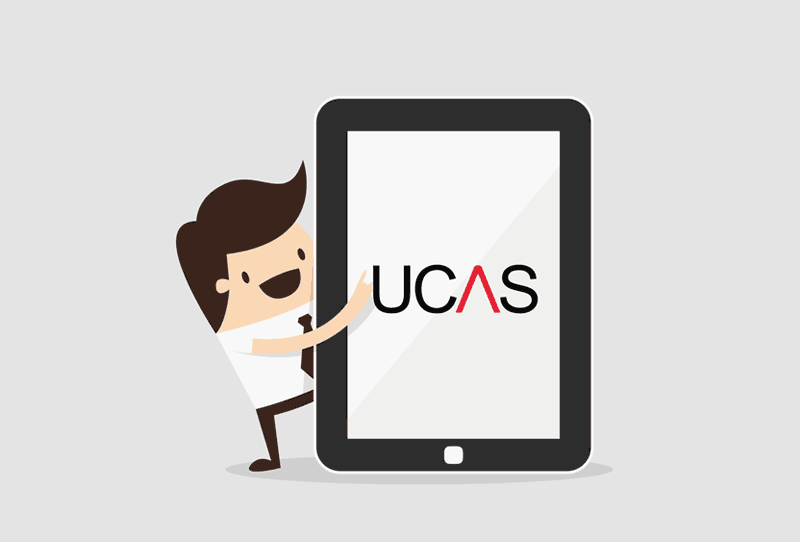 You may apply up to five university courses via UCAS for each academic year. In the case of Medicine applications, you can include up to four Medicine courses - your fifth option will need to be a non-Medicine course. Please note that you cannot apply to both Oxford and Cambridge in the same admissions year.